An epidemic of apocalyptic proportions has swept the globe. 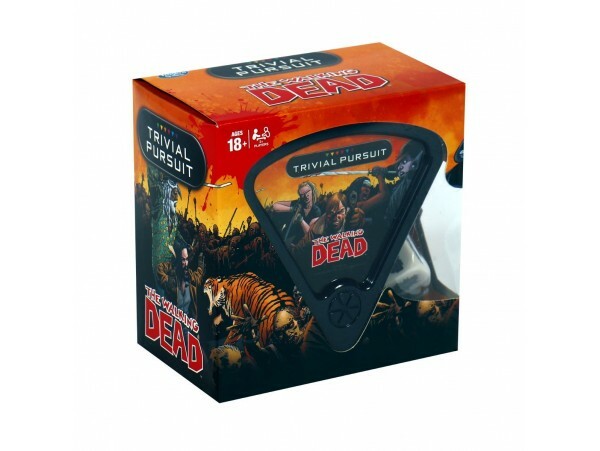 Test your knowledge of The Walking Dead in this bite-size edition of Trivial Pursuit. Featuring 600 questions that cover the characters and events of the comic book series, even the most ardent fan will be challenged.